Battery powered for portable hand-held or stationary applications (when no power is available). In this mode, the display stays on for as long as the display button is pushed. External 18VDC power for continuous monitoring applications. 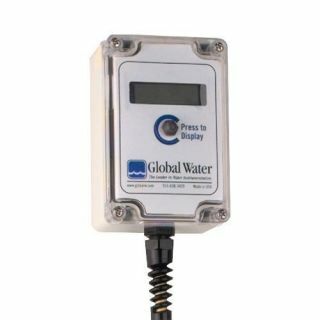 In this mode, the display is on permanently and the 4-20 mA signal can be used to interface with process control systems or dataloggers. Please specify power option (DC/AC) and any sensor installation when ordering.